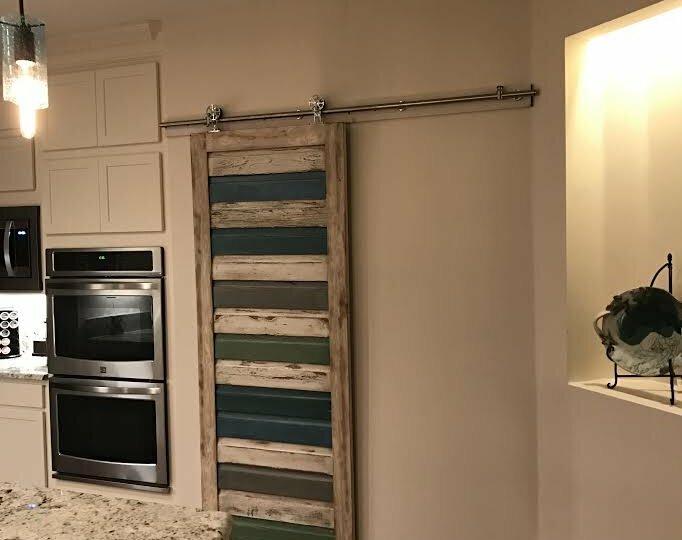 Eco Relics is home to a wide variety of reclaimed lumber that is perfect for building a sliding barn door, including authentic barn wood, heart pine, oak, walnut, cypress, and in this case, salvaged pine lap siding. 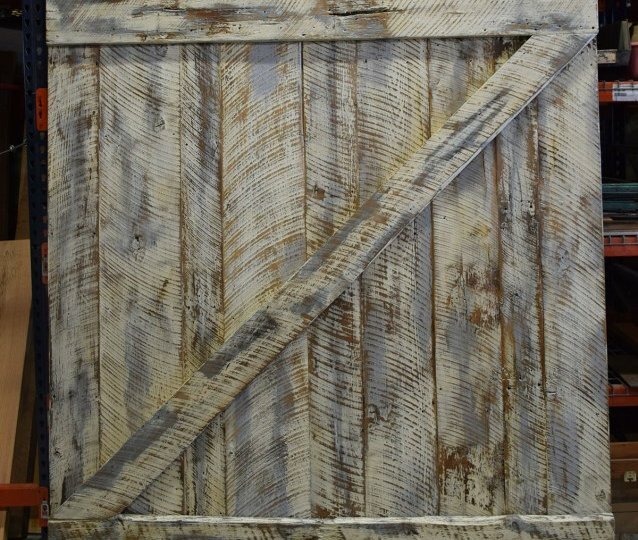 12 Jan: Custom Made Barn Doors Are Still Hot! 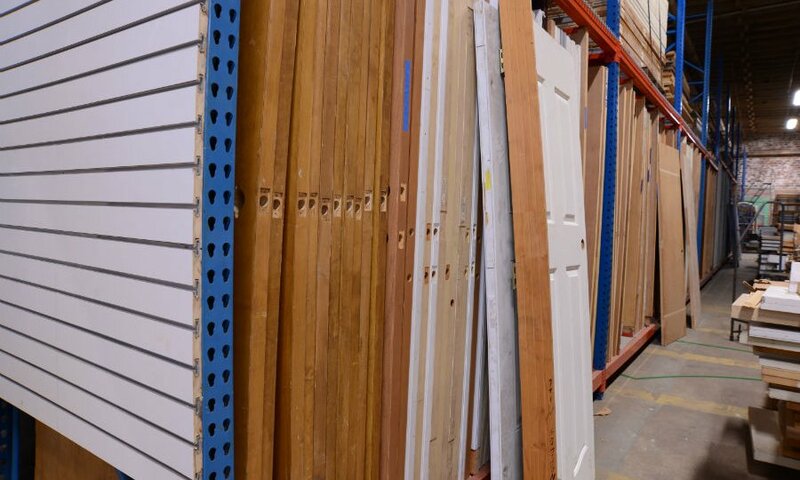 Eco Relics is home to a wide variety of reclaimed lumber that is perfect for building a sliding barn door, including authentic barn wood, heart pine, oak, walnut, cyprus, and more.